Ada pertanyaan untuk Glenelg Motel? 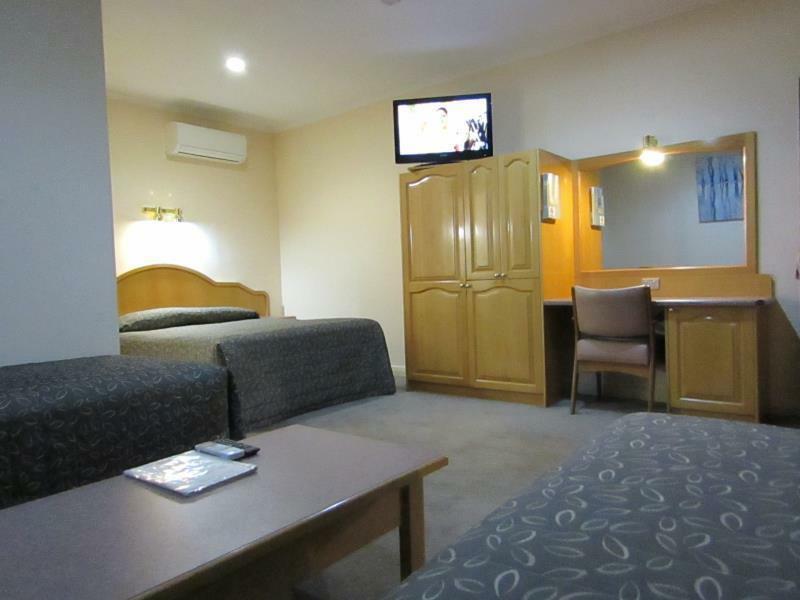 Terletak di pusat Glenelg, Glenelg Motel adalah tempat ideal untuk menelusuri Adelaide. Dari sini, para tamu dapat menikmati akses mudah ke semua hal yang dapat ditemukan di sebuah kota yang aktif ini. The Oyster Bar Holdfast Shores, The Beachouse, Sandison Reserve juga bisa dijangkau dengan mudah. Di Glenelg Motel, setiap upaya dilakukan untuk membuat tamu merasa nyaman. Dalam hal ini, hotel menyediakan pelayanan dan fasilitas yang terbaik. Hotel ini menyediakan WiFi gratis di semua kamar, layanan kebersihan harian, binatu (laundromat), layanan pos, layanan taksi untuk menjamin kenyamanan terbaik bagi para tamu kami. Akomodasi hotel telah dipilih secara cermat demi kenyamanan maksimal dengan adanya televisi layar datar, akses internet WiFi (gratis), bak mandi whirlpool, kamar bebas asap rokok, AC di beberapa kamar. Daftar lengkap fasilitas rekreasi tersedia di hotel termasuk lapangan golf (sekitar 3 km), kolam renang luar ruangan, spa. Apapun alasan Anda mengunjungi Adelaide, Glenelg Motel adalah tempat yang sempurna untuk liburan yang menyenangkan. 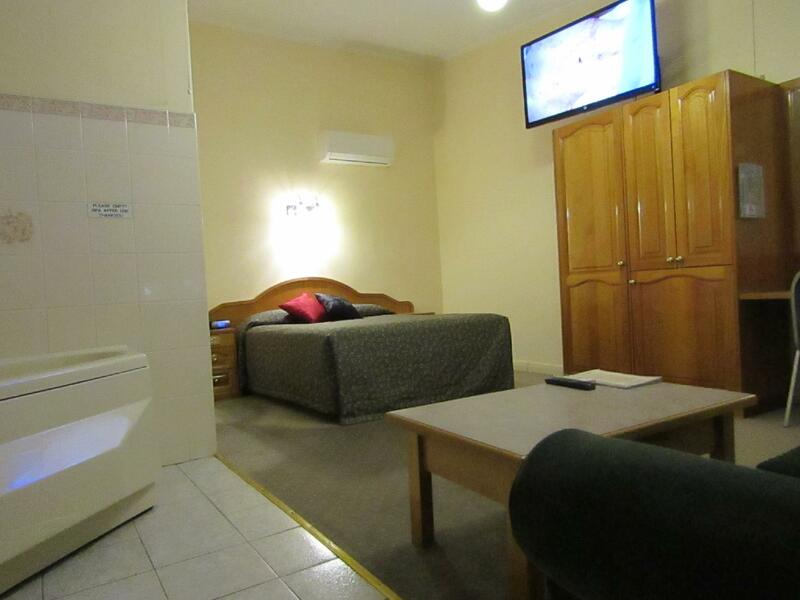 A tourist class motel, convenient to Glenelg, Adelaide airport and Adelaide city. We enjoyed our 2 night stay in this great value property. The place is walking distance to Glenelg city, you may either walk or take the free tram from nearby 15 Brighton road tram stop. It is easy to arrive from the airport as well. An around 40 mins bus ride takes you directly to there. Closer to beach, and restaurants Most of the staff were friendly. Great size room hot shower pool was fantastic on the hot days. Staff wore very friendly rooms serviced every day will definitely stay again. It is just 10 min drive from the airport. 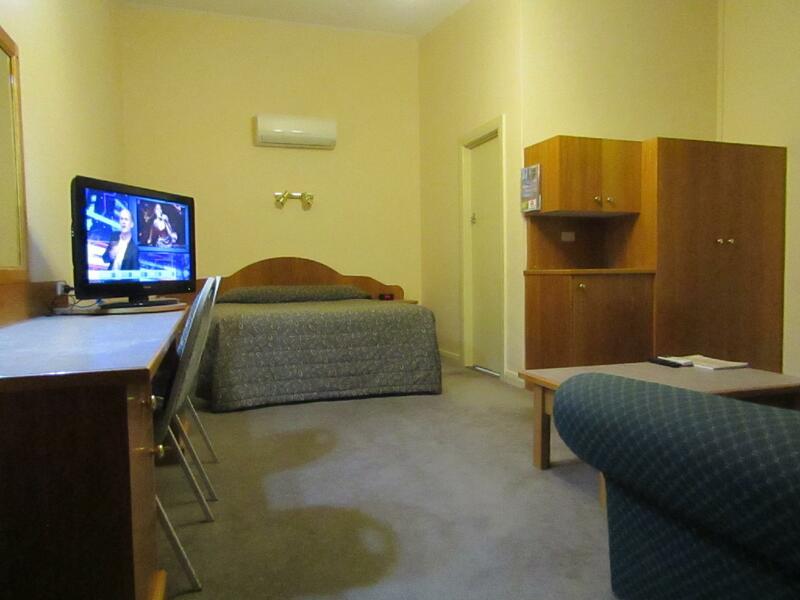 At the same time, it is close to Glenelg Beach in walkable distance. If you are looking for somewhere in close proximity to the airport at the same time close to tourist spot, it is your choice! Large room for the 6 of us. Great ensuite and never did run out of hot water. Security at night which is good but the carspace was close and little disorganised. Would stay there again close to tram into the city and close to Glenelg,s main street. Third year in a row I have stayed there. Got type of room I asked for, and all was good. Beautifully clean spacious room . Firm bed and good hot shower. Amazingly quiet! Arrived late with clear easy instructions for after-hours entry. Great value b&b. Managager was very helpful and gave us a late checkout. Thoroughly reccomended! We had a very pleasant stay. The bed was super comfy and staff were amazing. A very short walk to the Marina and Main Street of Glenelg. Breakfast was very good. Our room was clean and spacious and the queen bed and pillows were the most comfortable we have ever experienced in a motel! It was also very quiet at night and we got good sleeps. We had breakfast in their dining room a couple of times which was very nice and very good value for money. The lady running the breakfast was very friendly and chatty and reception staff were helpful, lending us a copy of their book with map of the city and info. We would definitely stay there again if we visit Adelaide in the future. Rooms basic, but large and clean. Good laundry facilities. 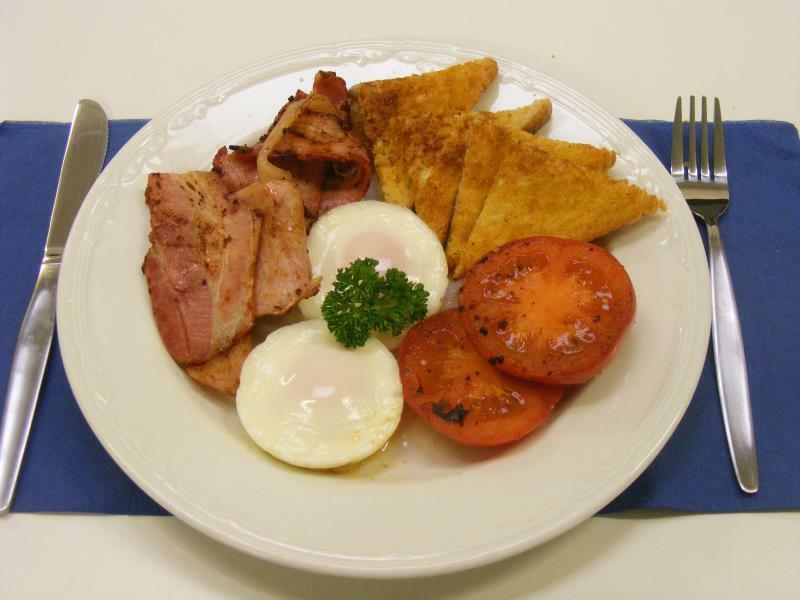 Very good freshly cooked breakfasts. 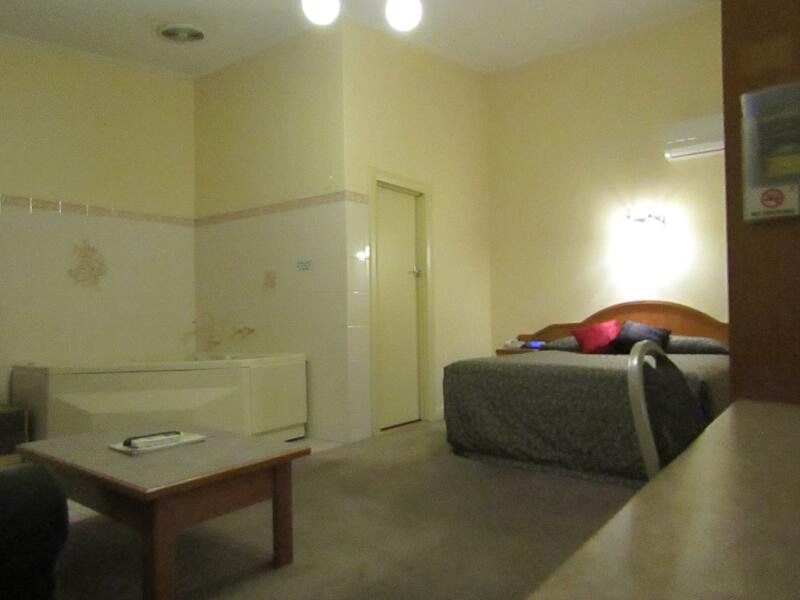 Motel is good value for money. Staff lovely, especially Sam, Kylie and Jamie. All cleaning staff very friendly and helpful. Would definitely stay here again. Was worried hot and cold taps were opposite to what they are used to. Management mentioned they are going to purchase different taps so there won't be a problem in customers accidently burning themselves. Other than that my client and I was very happy with the facilities. We booked the motel to catch the flight to the airport the following morning. 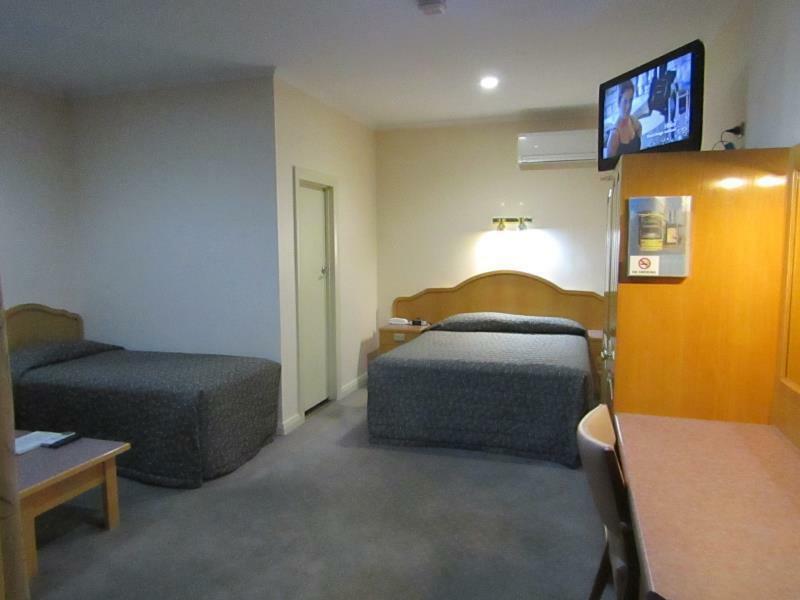 I was looking for one that can accomodate 4 pax without additional charge and found this motel at a very reasonable rate. Room was comfortable, although a bit old (judging from the carpet condition, but not that bad either). Good to sleep for one night or two as it is not too far from the city itself if you self drive. It is near to the Glenelg beach/jetty and I am sure it will be popular during summer. Overall, I did not have much complaint. Thanks to the tips provided by other review, I hit the motel before 9 p.m. to check in. Checkin out was easy, ample parking lots in front of each room. Reception staff is very friendly too. There isn't much complaints for this motel from the reviews I gathered. 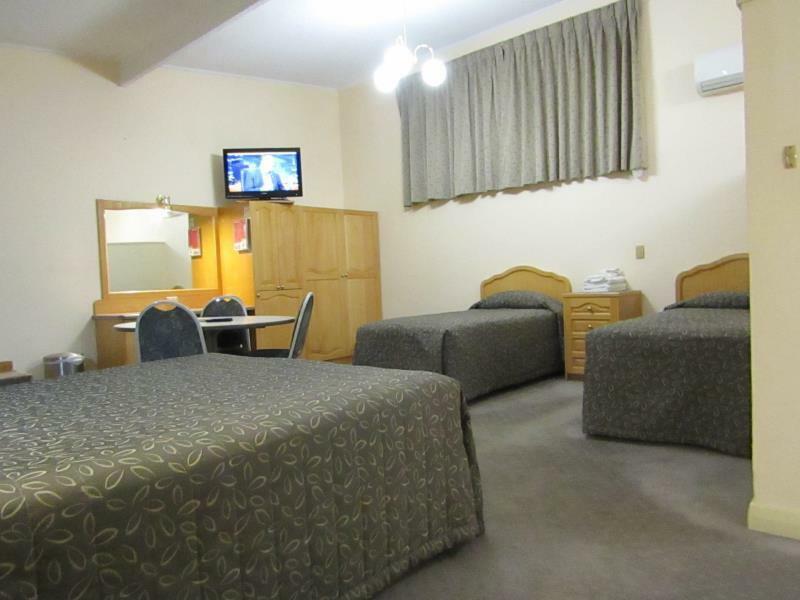 The motel is located close to the airport and the staff are always willing to assist with any issues that may arise. I found the rooms to be very clean and comfortable during my stay. 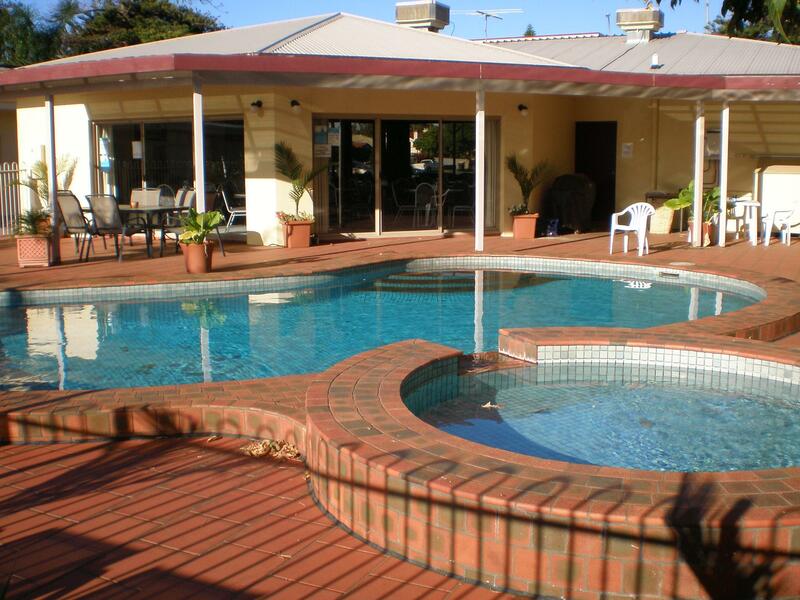 Very close to Glenelg beach, within walking distance & about 10 mins drive to airport. Very convenient to book taxi with a particular phone line provided to taxi company cos we had an early flight at 7:30. But a strong smell of artificial freshener in the room. Also noisy air conditioner. Fine for what it is, a simple reasonably priced motel,clean. It was also surprisingly quiet and the bed was comfortable. Close to the airport. Short drive to Jetty rd Glenelg, supposedly 10 minutes walk, but we never did.